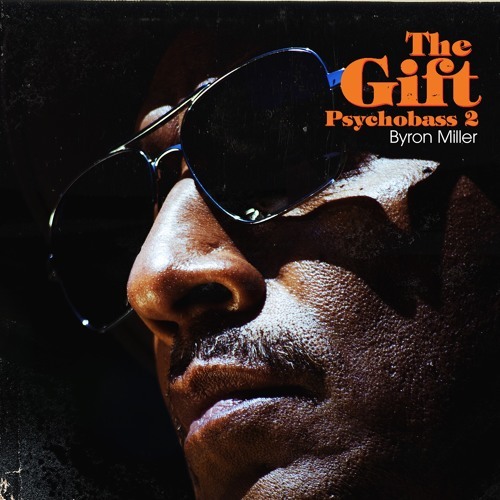 “Psychobass” returns with his 5th solo album, THE GIFT – PYSCHOBASS 2, offering collaborations with Kirk Whalum, Paul Jackson, Jr, Walter Beasley and more! Spirited expression of the low end with the missive to keep the heartbeat of funk beating! www.byronmillerpyschobass.com Commercial Written by Sandy Shore; Voiced & Produced by Dave DeAndrea for SmoothJazz.com Global, 2018.